Get monthly updates, shop coupons, gifts from Lauren. 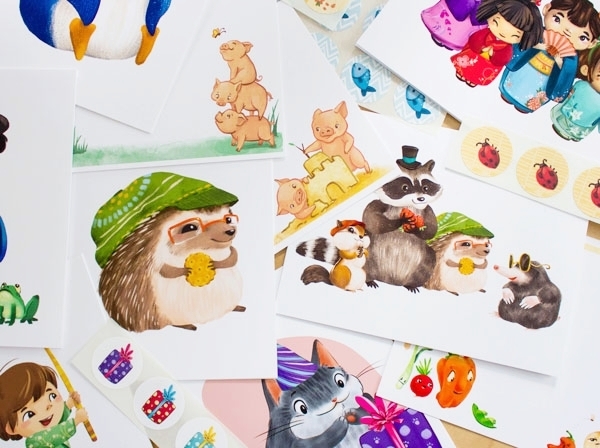 Stationery and paper goods of all kinds! Printed in-house with a large format printer and archival inks. For large framed art prints, canvas prints, totes, mugs... and more fun goodies! Contact me with the form below to receive a link to my wholesale catelog. Thank you for your request! I'll be contacting you shortly with a link to my password protected wholesale page.